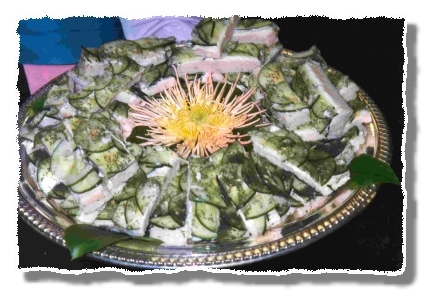 Hors Doeuvers Full Service menus, Cutting Edge Catering, Catering to your every Whim! Serving Joilet and the entire Chicagoland area! Starter Appetizer Package $ 4.95 The Perfect Add On to any Main Menu!